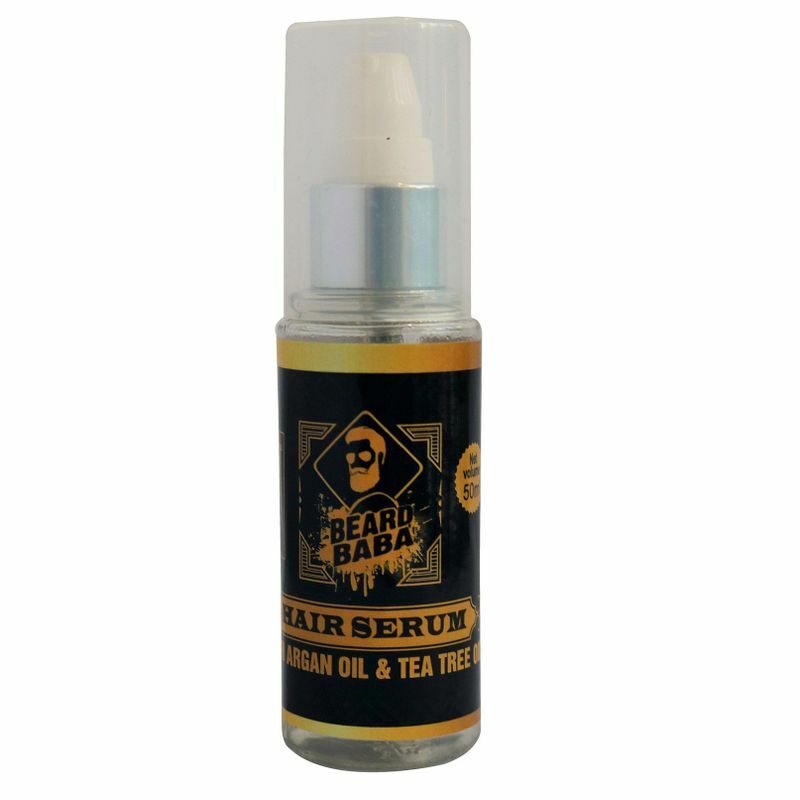 The Beard Baba Hair Anti-Hairfall and Hair Growth Serum is your hair's holy grail product. Shiny and bouncy hair is what everyone needs and this serum helps you achieve just that. 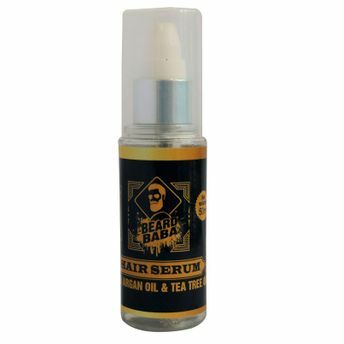 This serum helps you untangle the hair and also nourish it at the same time. It will not become sticky for at least three days post that.